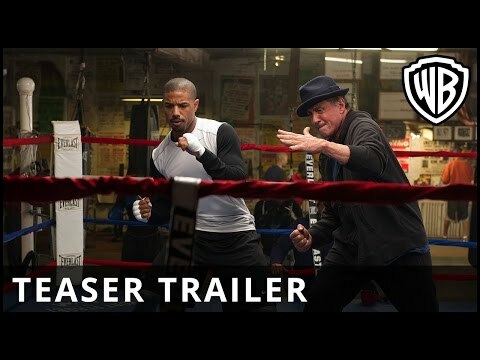 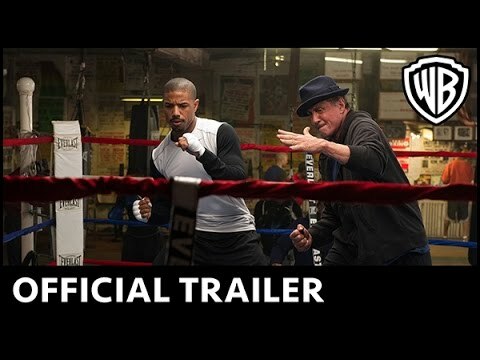 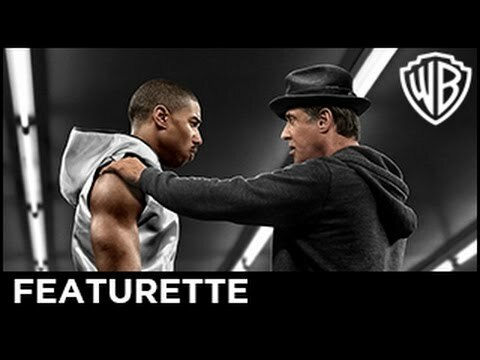 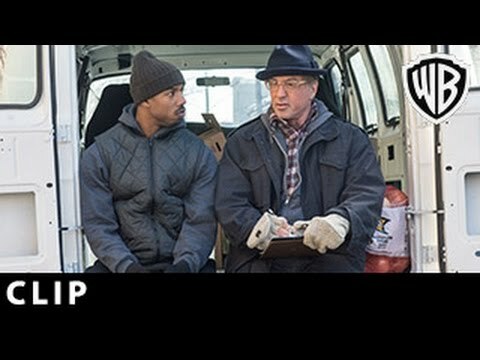 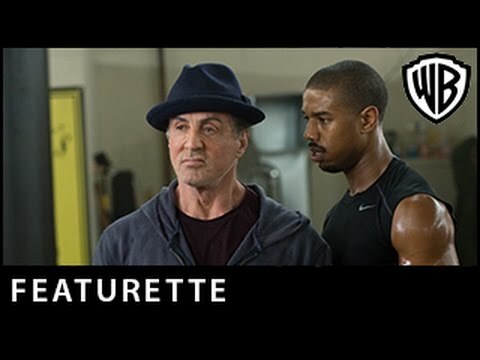 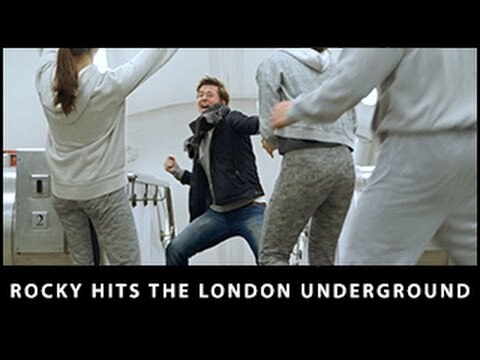 Sylvester Stallone and Michael B. Jordan star in this boxing drama, a spin-off of the 'Rocky' film series. 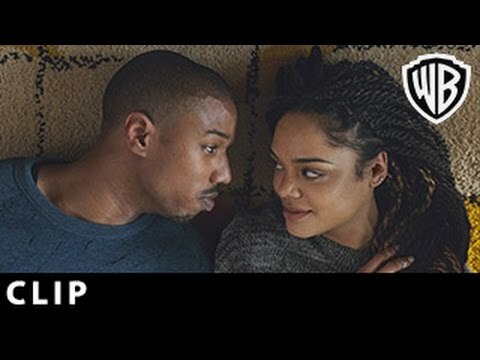 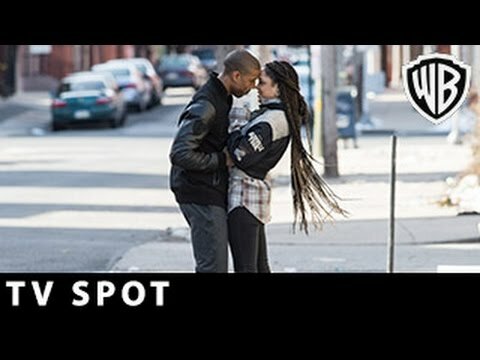 Adonis Johnson Creed (Jordan) never knew his father Apollo, a world heavyweight boxing champion who died in the ring. 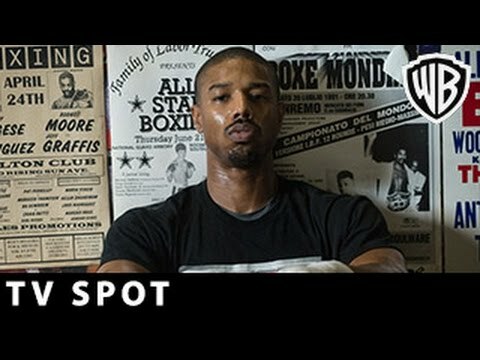 Like Apollo, Adonis has attributes that could make him a champion boxer and, to hone his skills, he heads to Philadelphia to train at Mighty Mick's Gym where Rocky Balboa (Stallone) once trained. 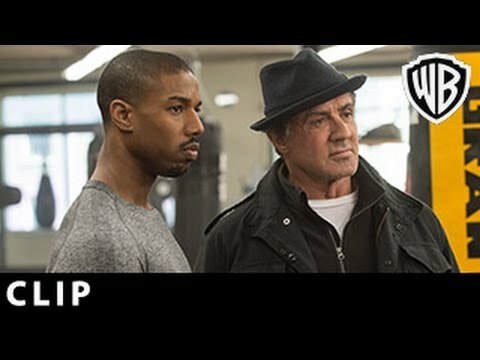 After an encounter with his dad's former rival and friend, Adonis asks Rocky to coach him, but the young fighter will have his work cut out for him as he is about to face an incredibly tough opponent... Stallone won the Golden Globe Award for Best Supporting Actor and was nominated for the Best Supporting Actor Academy Award.